I grew up in Vietnam and studied economics. I worked at an security firm from 2011 to the present and I enjoy technology and computers. 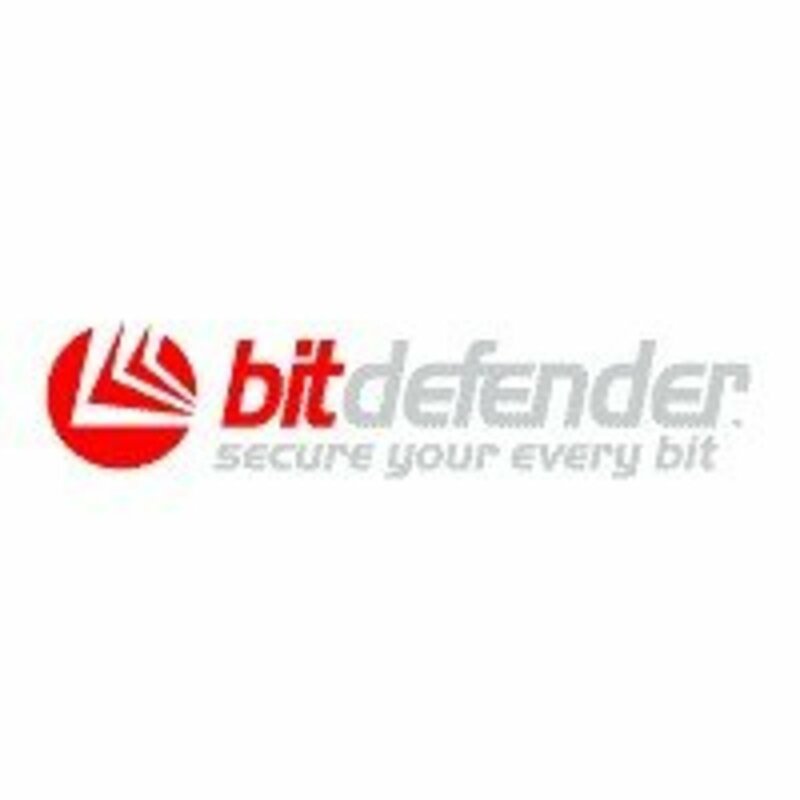 Choosing an antivirus software for your family is different from choosing an antivirus software for your computer, phone or tablet. You need to protect different devices. 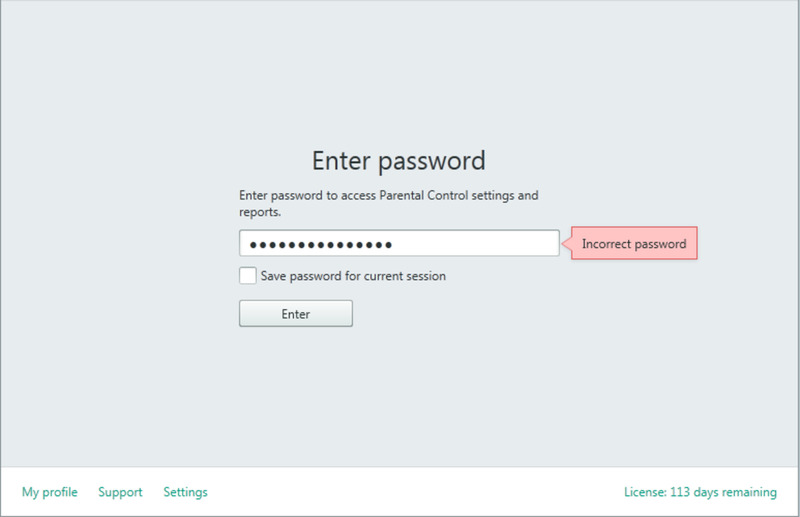 For example, you need the managing features for computer, internet management and especially features to control when the children use the computer. How many devices (PC, Tablet, smartphone, MacBook) do you have in your home? It is a software of the reputable security company in the world. The software must be appreciated by many reputable organizations over the years. It is easy to buy the license. 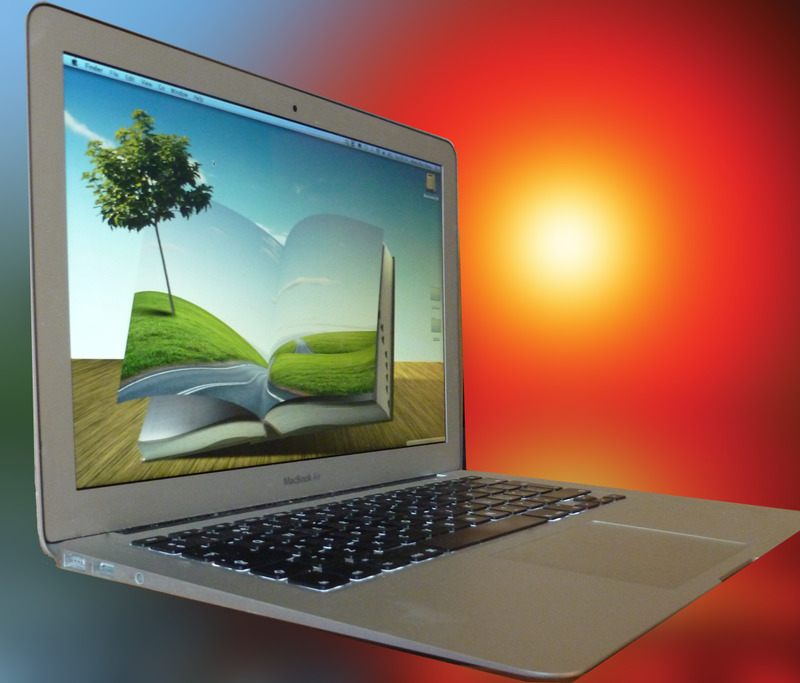 Antivirus software can be used on PC, Mac OS, Smartphone and Tablet. Provide the device management, managing features to control when children use computers and the internet. 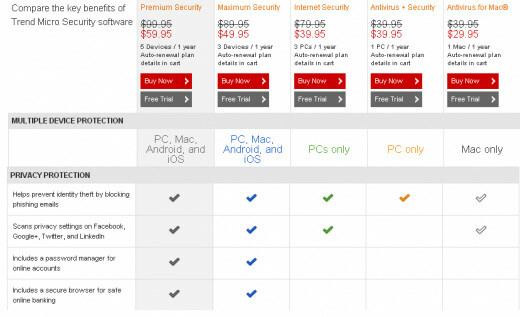 From these criteria above, we choose three best antivirus software to introduce to readers. Norton Security is a replacement for Norton Antivirus, Norton Internet Security and Norton 360. 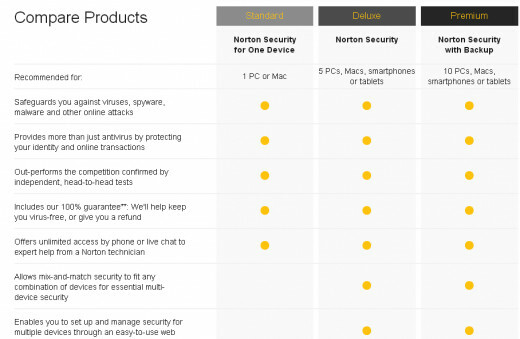 Norton Security can be installed on Windows, Mac, Adroid, iOS. Therefore, it is a perfect software to protect your family. 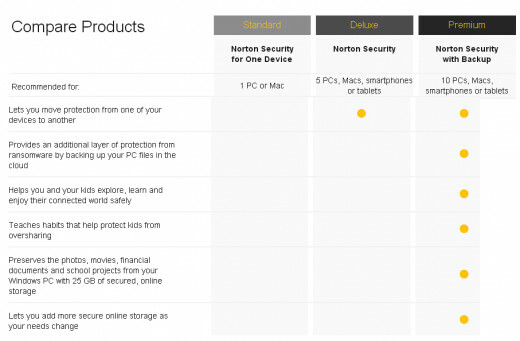 Norton Security with Backup is a version with full features, it includes Norton Family Premier. However, you have to buy up to 10 devices. 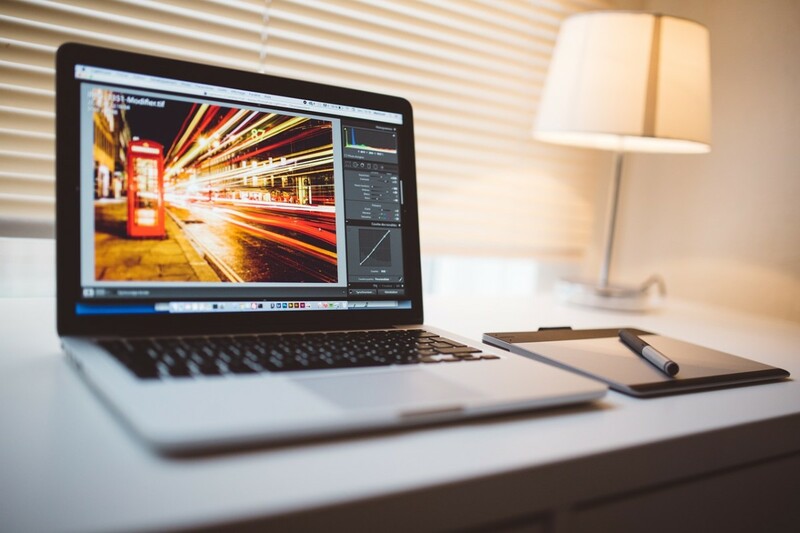 If you only have 5 or 7 device, you can use Norton Security and Norton Family Premier. 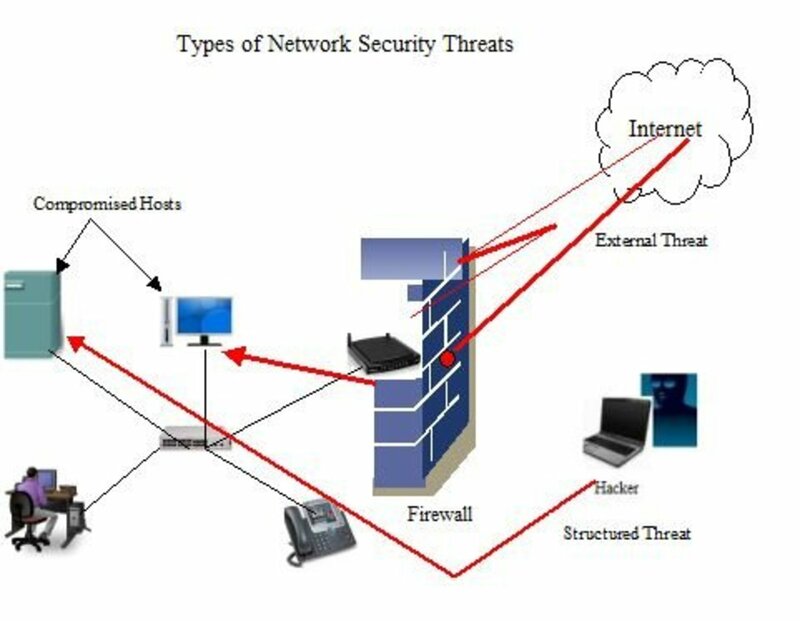 Norton Security, developed by Symantec Corporation, is a computer program that provides malware prevention and removal during subscription period and used signatures and heuristics to identify viruses. Other features included in the product are a personal firewall, email spam filtering, and phishing protection. Since 2014, Kaspersky has launched the Kaspersky Internet Security Multi Device (KIS MD) and Kaspersky Total Security Multi Device. Multi Device is not a version of Kaspersky. It is simply a license package which you can use for various devices such as MacBook, PC, smartphone (Android OS only). For example, Kaspersky Internet Security Multi Device 5 Device can be used to activate the 5 PC or 1 MacBook + 2PC + 2 smartphones, in any combination . As long as you do not exceed the number of devices which prescribed by copyright. 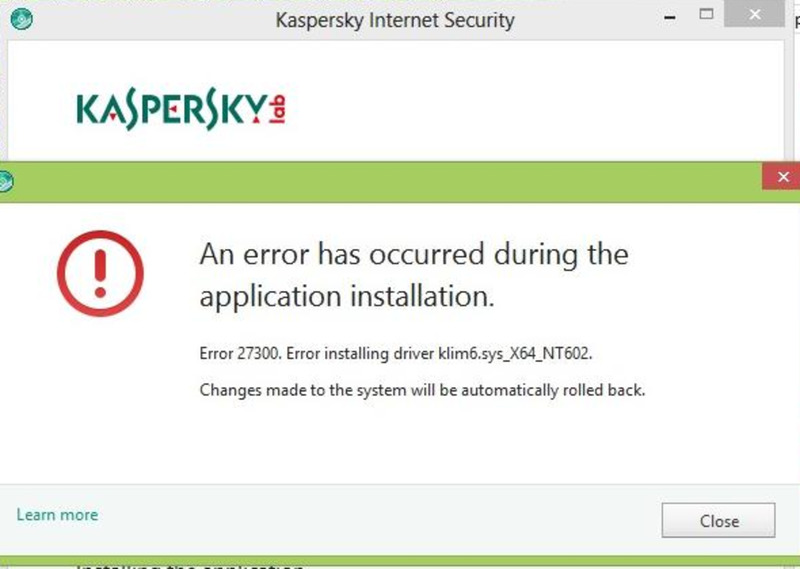 Therefore, Kaspersky Internet Security Multi Device is a copyright package which can activate many versions of Kaspersky Internet Security, Kaspersky Internet Security for Mac and Kaspersky Internet Security for Android. And Kaspersky Total Security Multi Device can be used for Kaspersky Total, Kaspersky for Mac, Kaspersky for Android and Kaspersky Password Manager. 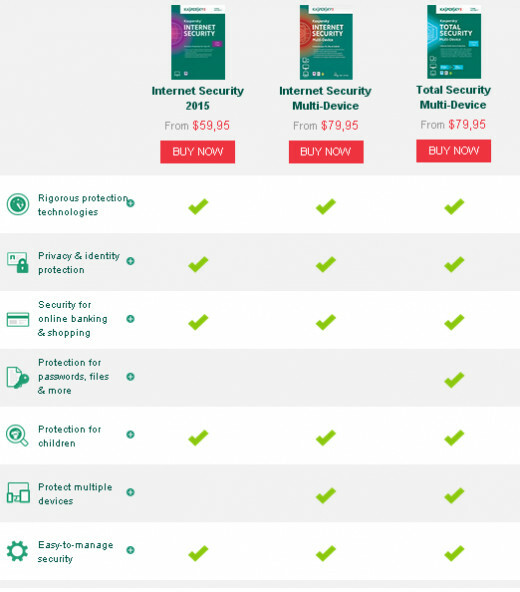 Compared with Kaspersky Internet Security, Kaspersky Total Security provides better protection for your computer by having additional features to protect your password and your data. Kaspersky does not have a version to protect perfectly for iOS or Windows Phone. You may install and use Kaspersky Password Manager free and Safe Browser for iOS, Safe Browser for Windows Phone operating system. However, the protection for two operating systems is negligible. Kaspersky Lab is an international software security group operating in almost 200 countries and territories worldwide. The company is headquartered in Moscow, Russia, with its holding company registered in the United Kingdom. Kaspersky Lab currently employs over 2,850 qualified specialists. It has 31 representative territory offices in 30 countries and its products and technologies provide service for over 300 million users and over 250,000 corporate clients worldwide. 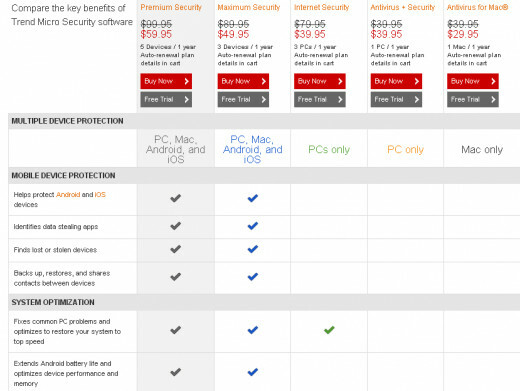 Trend Micro Maximum Security & Trend Micro Premium Security is protected versions for multiple devices such as PC, MacBook, tablet, smartphone (iOS, Android). There is not much difference between Trend Micro Maximum Security and Trend Micro Premium Security. Trend Micro Maximum Security can be used for up to 3 devices, with 5 GB online data backup for free. Trend Micro Premium Security can be used for up to 5 devices, with 25 GB of online data backup. 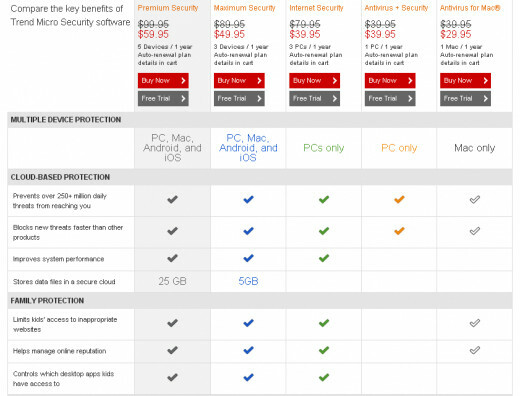 Compared with Kaspersky, Trend Micro provides better protection for iOS and Windows Phone. You can use Trend Micro Mobile Security for iPhone, iPad (Free and Premium). With the Windows Phone operating system, you can install Trend Micro Safe Mobile Workforce (free). Trend Micro Inc. (TYO: 4704) is a global security software company founded in Los Angeles, California with global headquarters in Tokyo, Japan, and regional headquarters in Asia, Europe and the Americas. The company develops security software for servers, cloud computing environments, and small business. Should I choose Norton, Kaspersky or Trend Micro? 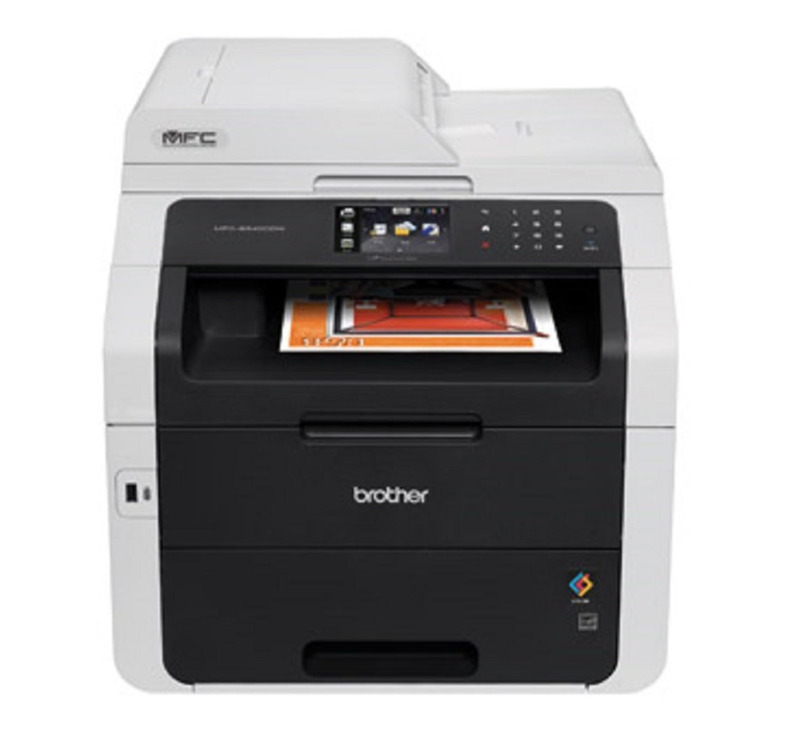 Norton, Kaspersky or Trend Micro are great protective solutions for your family. You do not need to worry about your choice! Just base on the number of devices you are using, the costs and requirements of software features and make the best decision.